While I am a peaceful kind of guy whose participation in the Argentine Armed Forces (the Argentine Navy) was by conscription and not by choice, I nonetheless have a largish collection of books on military history and tactics. This includes a considerable assortment of photography books on the American Civil War. 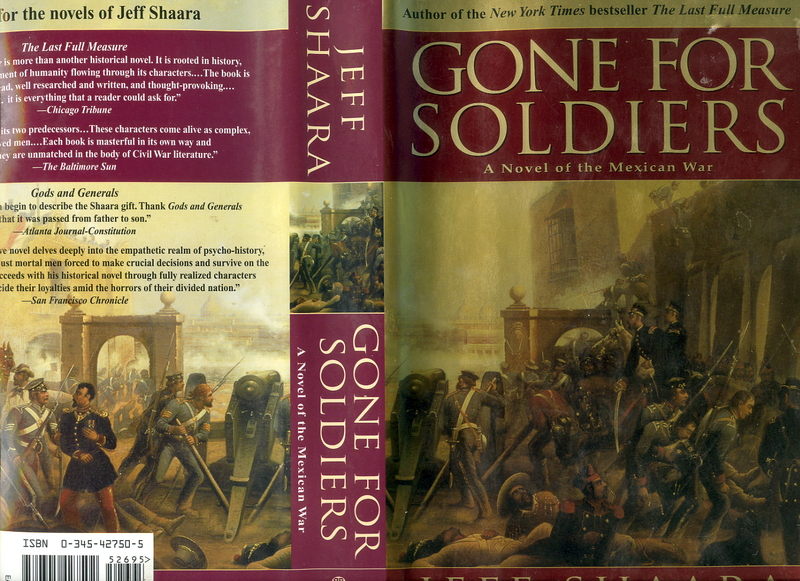 I have two favourite war novels, The Killer Angels by Michael Shaara (it won a Pulitzer) and Gone For Soldiers by his son Jeff Shaara. The former book is about Gettysburg and in a trend quite popular these days (of which I approve) novelists put words into the mouths of historical people. The Killer Angels is about as fine a book I have ever read (and I have read a few) on the US Civil War and Gettysburg. The second one, Gone For Soldiers is a book that has a special relevance for me. I lived in Mexico for many years and part of the time I was in Veracruz. This port city, which was the second Mexican city, founded by Hernando Cortés in 1519 (the original Villa Rica de la Vera Cruz was 70 miles north of the present one) is not just Veracruz. It is more complicated. I will explain below. 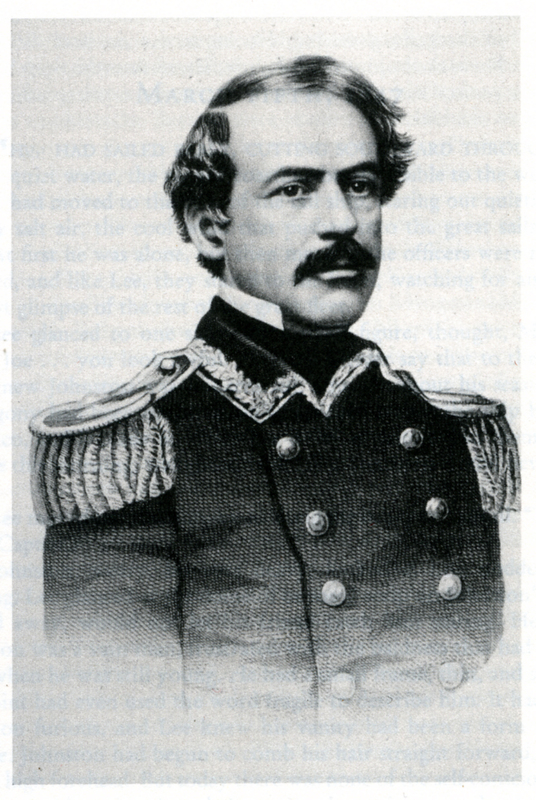 The relevance is that General Winfield Scott and his American Army landed in Veracruz in 1846. One of the most overlooked stories in American History is our involvement in a war with Mexico, for 1846 through 1848. The most obvious reason why the Mexican War is overlooked is that it predates the Civil War by only thirteen years. Such proximity to the most horrific event in our nation’s history easily explains why history books often pass over this more minor of wars, and skip quickly to the events of the 1860s. The official name for Veracruz is El Cuatro Veces Heroico Puerto the Veracruz (sometimes La Cuatro Veces Ciudad de Veracruz). This is so by gubernatorial decree. In 1821 when Mexico was fighting its war of independence from Spain, the last redoubt of the Spaniards was the nearby fort of San Juan de Ullúa. It took the Mexican army a while to take the fort back. For the second time it was the French who shelled the city and the fort in 1838 in what came to be known as the war of the pastries. The third time is about Scott and his American Army in 1847. Americans can take credit for the fourth time. They invaded the city with US Marines in 1914. The reason has been forgotten with time. Some jarochos (people from Veracruz) in a romantic streak omit the Spaniards and opt for telling you that pirate Henry Morgan sacked Veracruz in 1683. What is of particular interest to me these days is that I understand why there is uproar about the Confederate Battle Flag. It should be taken down. In an effort to re-write history there is an extreme tide (in my opinion even though I consider myself to be a liberal) to not only bring down the flag but to remove Confederate memorials to generals and the like. They want to remove Robert E. Lee’s name from schools, universities, parks and streets. Someday soon, Stalin will not exist in Russian history texts. What is amazing and most interesting about Gone For Soldiers (to the detriment of the Mexican Army) is that a youngish Army Captain of Engineers had a solution to avoid bloodshed in the taking of Veracruz and he found a way of avoiding a frontal assault on the superior (by numbers) army of General Santa Anna in Mexico City (the Halls of Montezuma). The engineer designed a path through a volcanic steppe near Mexico which avoided that feared frontal assault. People might not recognize the lithograph of the captain above. I suspect that Shaara found it in the West Point Museum Collection. The man is Captain Robert E. Lee. 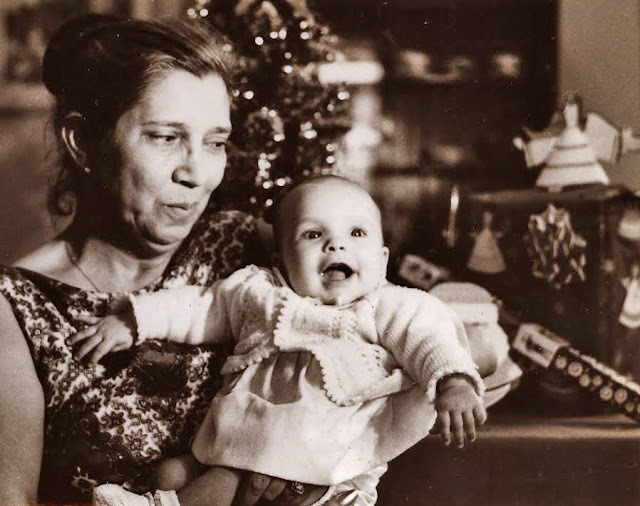 My daughter Alexandra (born in 1968) and probably conceived by yours truly and my Rosemary in the port of Veracruz is going to visit it for the second time in a few days. She and her good friends brother and sister Carlos Zamora and Laura Zamora de Martín will drive from Mexico city to Veracrúz via the route (backwards) taken by Scott and his army in his assault on Mexico City. When Ale was barely four months old we drove our Beeattle to Veracruz just before Christmas so that the new grandmother could meet her granddaughter. I took a curve much too quickly and turned over. Rosemary and I survived the accident because I had recently purchased new Firestone tires that came with a gift of seat belts which I dully installed. Ale was in the back seat in a wicker basket that had a sloping little roof. She did not suffer even a scratch. A pair of friendly jarochos (the word for people from Veracruz) helped us. One of them took Rosemary and Ale to the port and the other accompanied me as I drove the battered car (that kept wanting to go in one direction as its steering was shot). In was a few days after Christmas Day, during a norte that I took my iconic photograph of Rosemary with Ale on the Malecón (the Spanish name for any boulevard that follows around a beach and the sea). I will give (lend!) Ale Shaara’s book so that she may experience (I have) that eerie feeling of walking on the city square and perhaps passing through the ghost of that Captain of the US Army.